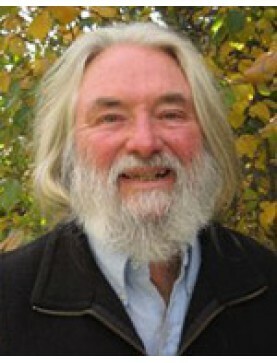 Ryan Drum has a PhD in botany and has been an adjunct faculty member at Bastyr University since 1984. He lectures at major herbal conferences and schools, and specializes in seaweed therapies, thyroid issues and mens health. He lives off the grid in a rustic hilltop cabin on an island in Washington State. Speaker: Ryan Drum. A set of easy-to-make salves and some discussion of non-herbal salve compon..
Speaker: Ryan Drum. The emerging science of epigenetics studies how acquired physiological traits ma..